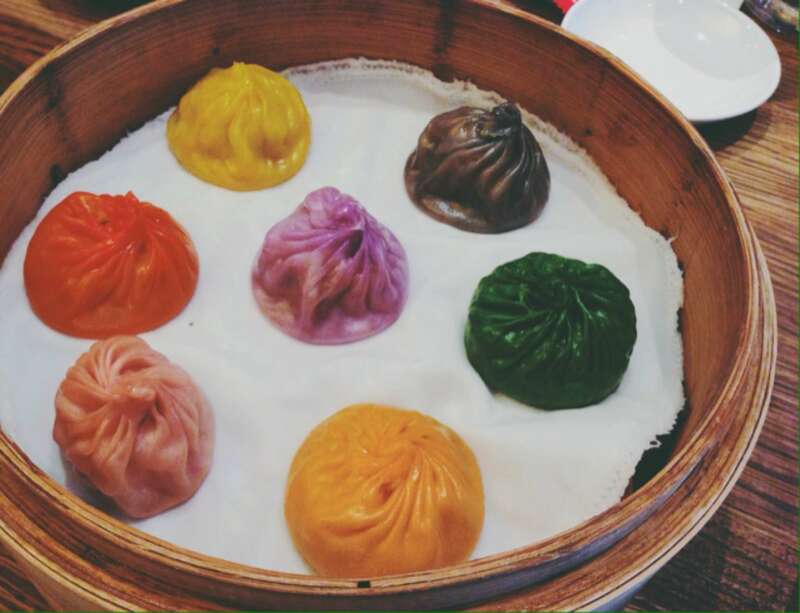 Best Shanghai dumplings in Sydney! YUM. Delicious and affordable. What more could you ask for? Hands down the greatest dumplings you'll ever taste, but you have to try the Lychee Mint Freeze as well!